We know it’s important for you and your children to feel comfortable when visiting the dentist, and we make this our top priority. Our general dentists, hygienists and pediatric dentists provide a fun and family-friendly environment and strive to ensure both our young patients and their parents are free from anxiety as we provide comprehensive care that establishes a strong foundation for a healthy dental future. 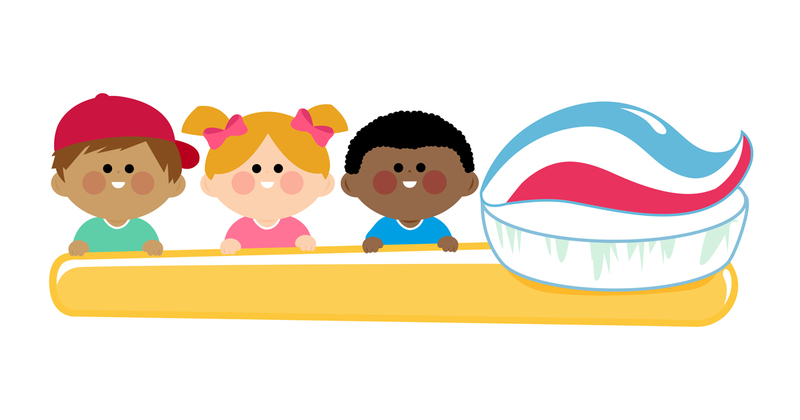 We understand that one of the most important aspects of children’s dentistry is education. Our dentists take the time to clearly instruct children on how to care for their teeth and gums in terms they can understand. We emphasize the importance of good dental hygiene in preventing future treatments. 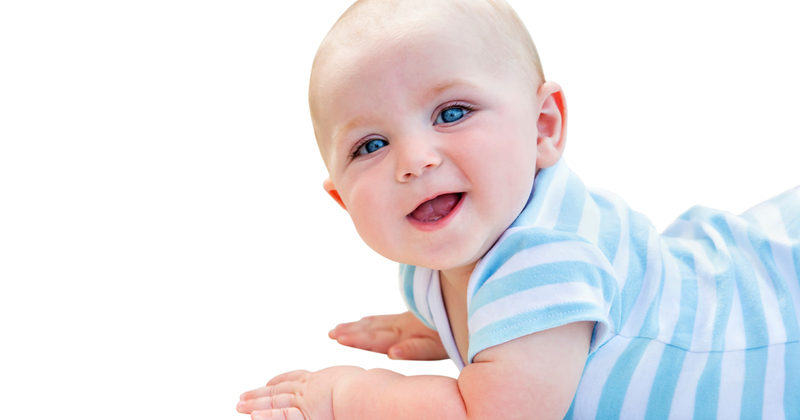 You want your child to have a healthy smile, so you need to know the answers to these pediatric dental care questions. Genesis got a filling and she was very comfortable and content and I was nervous for her but I was made feel at ease. I was very pleased with the professional treatment and teaching in my office visit. Amazing, friendly, patient, funny, professional, informative staff. They were wonderful to my children. Love having my teeth cleaned by Deanna! She takes her time and is so personable! Dr. Douglas and staff are true professionals! Got me in the next day and replaced a filling that was broken.